What is the Bow Valley Musical Festival? Our annual Festival is an event which offers students of private Bow Valley music studio teachers a public venue to meet, learn and perform together. These young musicians come from many different communities and school settings across the Bow Valley region: Lake Louise, Banff, Canmore, Exshaw, Morley, and Cochrane. The Festival takes the form of adjudicated non-competitive master classes lead by accredited professional adjudicators who offer constructive advise and feedback to individual students and ensembles. Select students are recommended to participate in the annual Festival Showcase Concert in Canmore and the Provincial Festival in Edmonton. Festival adjudicators are professional musicians specially selected from their field to adjudicate the festival classes, providing valuable feedback to students as well as their teachers. Teachers often comment how instruction they have been giving students suddenly ‘clicks’ when given from an objective third party in the festival setting. Students also benefit from the solo performances given before the larger community. While some school music programs include private music students’ performances in their school concerts, the festival provides every student a performance opportunity among their peers. 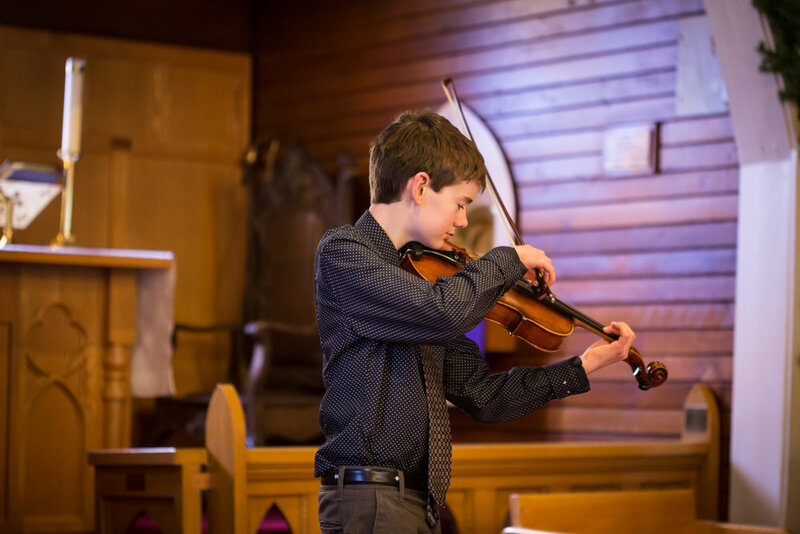 The Bow Valley Music Festival offers classes in classically-based music and music theatre in the following categories: piano, strings (solo and ensemble), and vocal (including music theatre). Within each category a number of different classes are offered. Classes eligible are based on an approved provincial syllabus. See the Syllabus page of this site for details on specific classes. There is a set of rules that govern the Festival as set out by the Alberta Music Festival Association. A complete set of rules can be found here. If you are a student or a parent of a student we recommend speaking with your teacher to best understand which class to participate in.